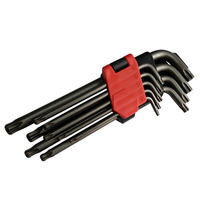 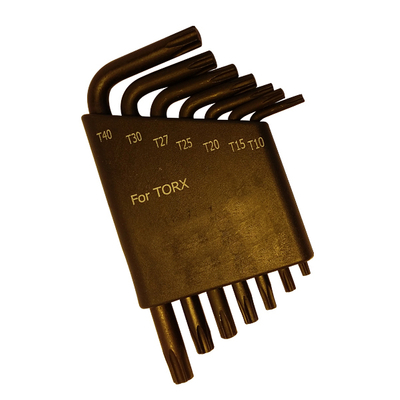 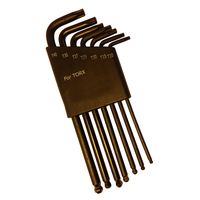 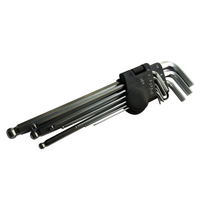 7Pcs Short Arm TX Key Set - Buy Hex Key Set, L-Key Set, TX Key Set Product on Huikang Tools Co. Ltd.
• Short Arm TX keys made from heat treated and hardened Chrome Vanadium steel with black finishing. • Torque is average 20% higher than DIN standard. 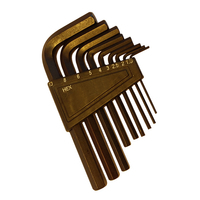 • All keys from 3mm have chamfered edges to prevent damage to blade and fittings. 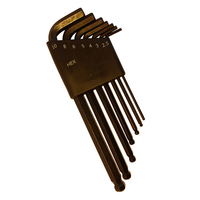 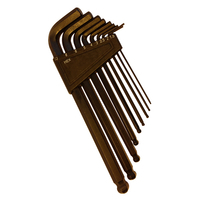 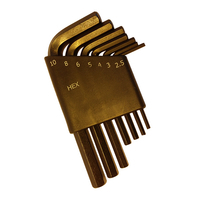 • Supplied in clip case for safe storage and quick key selection.